Davide Scaglione and colleagues have paper for snyone who needs to carry a genotyping experiment with cost-efficiency and reproducibility for population genetics and genome wide association studies. 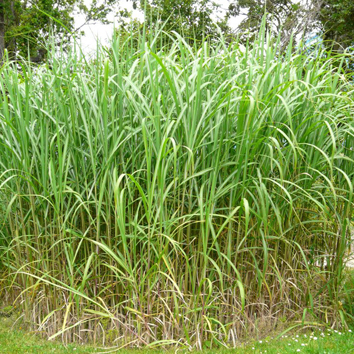 Advanced molecular breeding in bioenergy crops relies on the ability to massively sample the genetic diversity. Genotyping-by-sequencing has become a widely adopted method for cost-effective genotyping. It basically requires no initial investment for design as compared to array-based platforms which have shown to offer very robust assays. The latter, however, poses the drawback of being bound to the genetic diversity accounted during the selection and design. Davide Scaglione and colleagues present a new way of combining the advantages of both technologies. Sequencing in action. From Scaglione et al. 2019. A problem is that while genotyping-by-sequencing with random sampling of genomic loci via restriction enzymes or random priming has shown to be fast and convenient, it lacks the ability to target specific regions of the genome and to maintain high reproducibility across laboratories. Scaglione and colleagues present a first adoption of single-primer enrichment technology (SPET) which provides a highly efficient and scalable system to obtain targeted sequence-based large genotyping datasets, bridging the gaps between array-based system and traditional sequencing-based protocols. 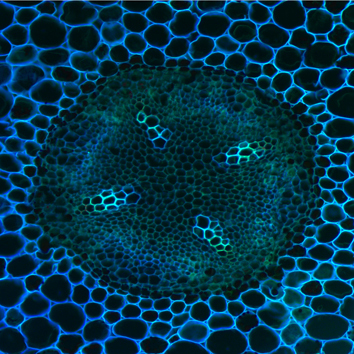 To fully explore SPET performance they conducted a benchmark study in ten Zea mays lines and a large-scale study of a natural black poplar population of 540 individuals with the aim of discovering polymorphisms associated to biomass-related traits. 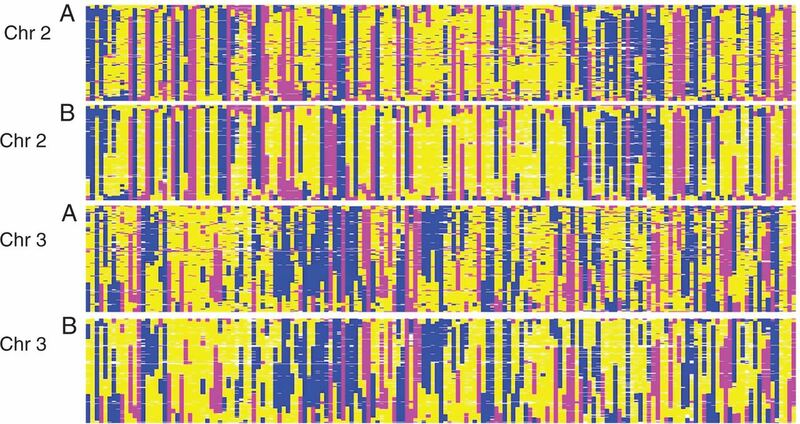 Their results showed the ability of this technology in providing dense genotype information on a customized panel of selected polymorphisms, while yielding hundreds of thousands of untargeted variable sites. 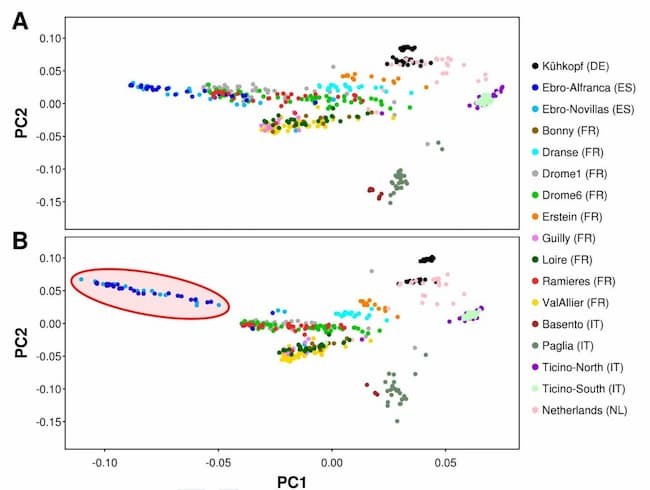 This provided an ideal resource for association analysis of natural populations harboring unexplored allelic diversities and structure such as in black poplar. 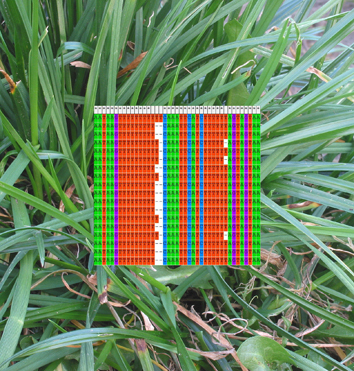 The improvement of sequencing throughput and the development of efficient library preparation methods has made it feasible to carry out targeted genotyping-by-sequencing experiments cost-competitively with either random complexity reduction systems or traditional array-based platforms, while maintaining the key advantages of both technologies. 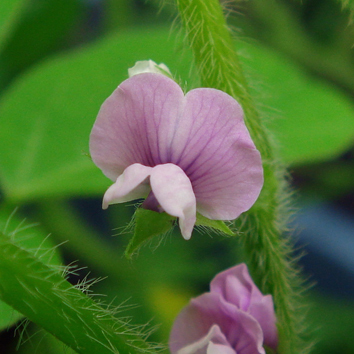 “This research will boost utilization of targeted sequencing as a method of choice for molecular breeding and genomic selection in crop species, especially for those with limited resources,” Mr Scaglione said.